Mr. Joseph Cyril Miranda Sr. is a proud Garifuna father from Hopkins Village, Dangriga Town in Belize C.A. 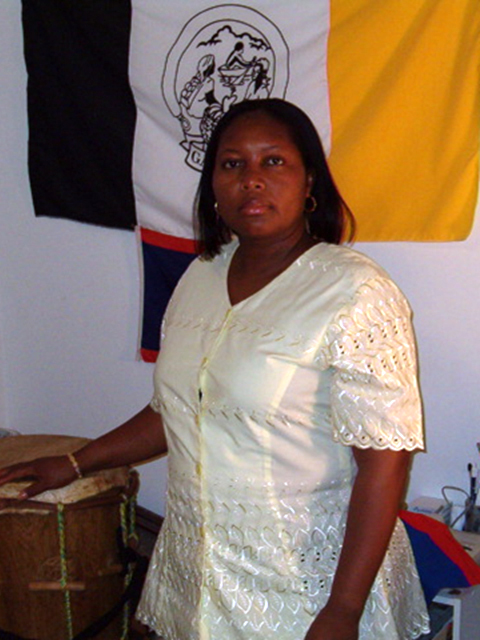 Mr. Miranda was born to both Garifuna parents Mr. Florencio Miranda and Miss Cyrilla Nunez, both deceased. He is married to his wife Mrs. Sharon Coleman Miranda with three children all residing in Chicago. Joseph Miranda was a graduate of Holy Family R.C. School, Ecumenical High 1981, Kennedy King College 1995, Chicago Illinois, Devry Institute of Technology at Chicago for two years. 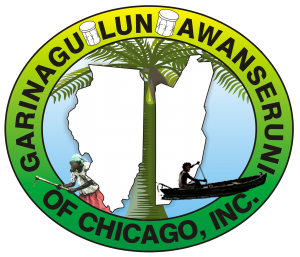 Since his migration in 1990 to the United States he has remain active with the Garifuna community of Chicago and kept the faith and practices.